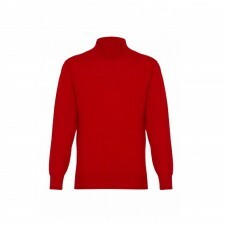 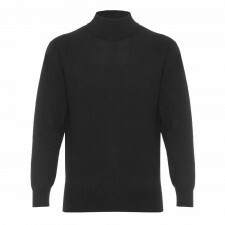 We stock a range of luxurious 100% pure mens cashmere jumpers from our exclusive Gretna Green Cashmere Collection, in a choice of colours and styles. 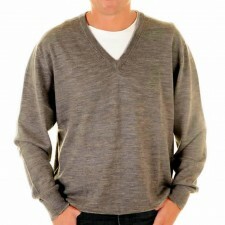 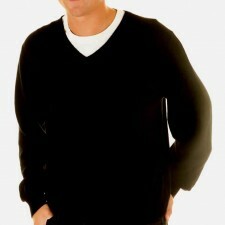 Our gents cashmere sweaters are available in both v-neck and crew neck. 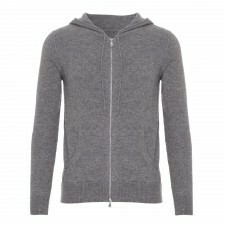 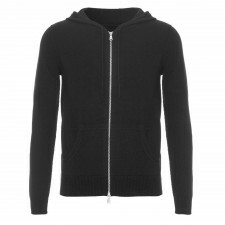 They are made from probably the best quality cashmere in the UK, and the low prices mean fantastic value for money! 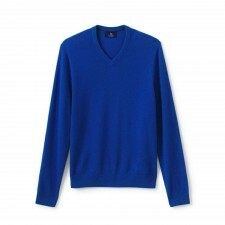 Available in a range of colours including our popular plain black, navy and camel, all our sweaters can be hand washed or dry cleaned and as they are made from the warmer 2ply cashmere they will last and keep their shape!